The Writers Guild of America is taking action against the industry's largest talent agencies. A bevy of writers who are members of the gild have broken off with agents who usually represent them. The gild has 15,000 members, so the action could have sweeping effects. The two sides had been holding controversial negotiations until Friday, when writers set deadlines for talent. agencies to accept its new "code of conduct." A few hours before the deadline, the guild told its members that the talks had failed, so it was time to cut ties with the agents. The Association of Talent Agents said Friday night that the writers guild wants "chaos" that "will hurt all artists." But the guild said the agents have not adequately addressed "our expressed concerns" about packing fees and other issues. Here's how the writers guild frames the issues: "Our agents work for us. Every dollar they make must be generated as a percentage of the money we make. That is what it means to be our representatives and our fiduciaries. Agency-based studios and packaging fees make a mockery of that and are in violation of the ethical and legal obligations of the agencies to the writers. " 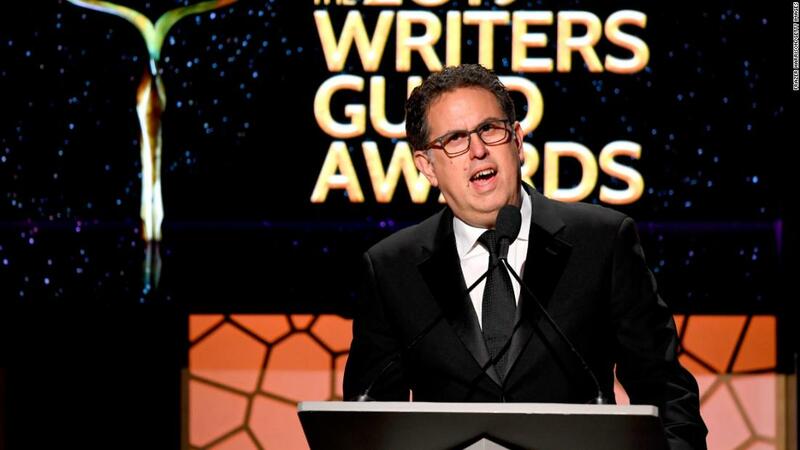 ] The writers' guild says it wants to "reign agency incentives, so they are consistent with, rather than competing with, the writer's interests." Thus, the new "code of conduct." One of the guild's slogans has been "clients over conflicts. " Screenwriter John August, who wrote films like" Charlie's Angels "and" Big Fish, " tweeted ," My agent of 20+ years is a great friend and fighter for my career. I would give him a kidney tomorrow. But this is not about him or any single agent. Until agencies put #ClientsOverConflicts we can not work together. Simple as that. " 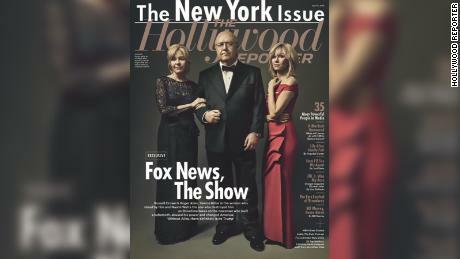 Famous Hollywood names like Damon Lindelof Hart Hanson and David Simon have posted their agent termination letters on social media. The four major talent agencies in the US are WME, CAA, UTA and ICM. , and other smaller agencies, are represented by the Association of Talent Agents. The association's executive director Karen Stuart said in a statement that the "code of conduct" would "hurt all artists, delivering a particularly painful blow to mid "
Stuart said," we came to negotiate table with good faith and put forward comprehensive proposals, "but the guild" refused to negotiate further. " "We are ready to continue to fight for the best interests of writers and all artists," she added.